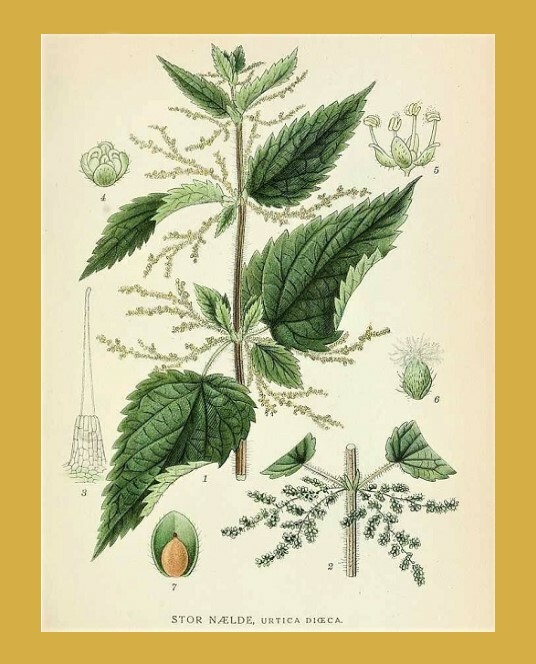 Urtica Dioica, most commonly known as Stinging Nettle, is known for its healing power and has been used in natural medicine for centuries. 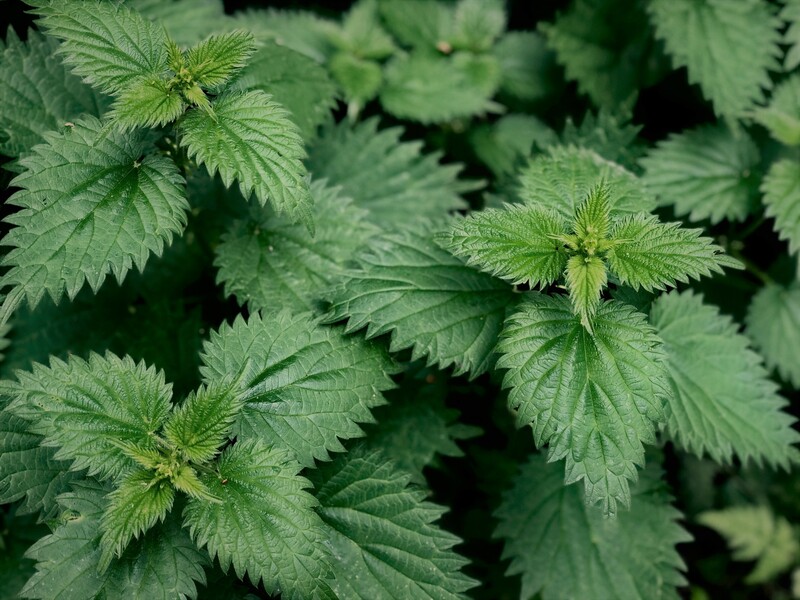 Nettle’s properties are related to iron, magnesium and sulphur, having a balancing influence on these elements. It provides the compost and the soil with greater sensibility and aids chlorophyll formation; it boosts soil health, providing plants with the nutrition components. We harvested Stinging Nettle in late spring, we dried it and it will be stored until autumn, when it will be buried in the ground and left there for a year. After this period, we will use it in the compost.